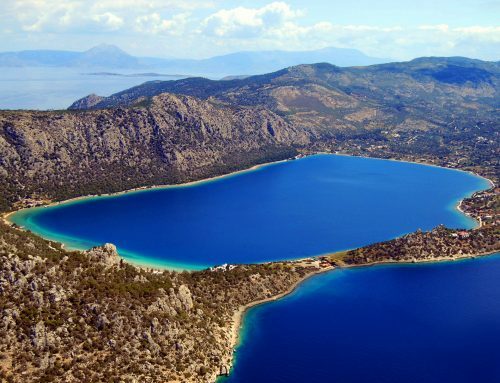 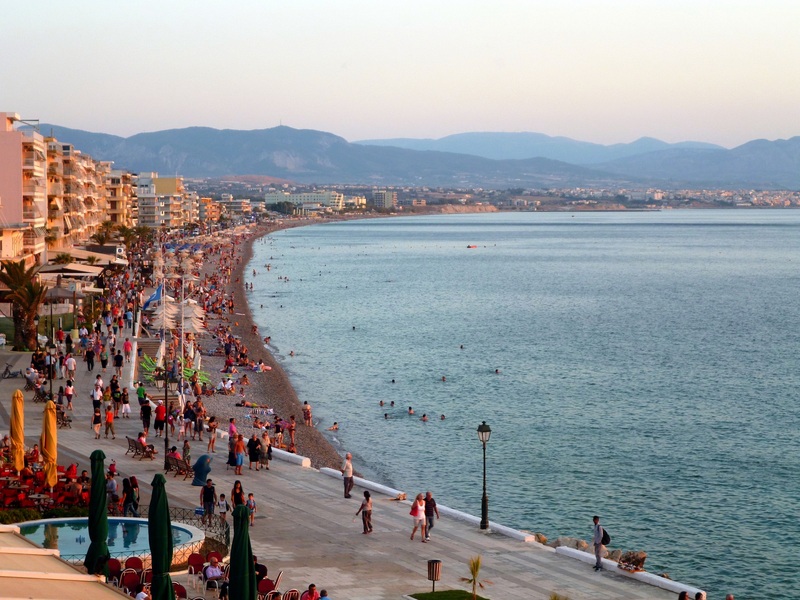 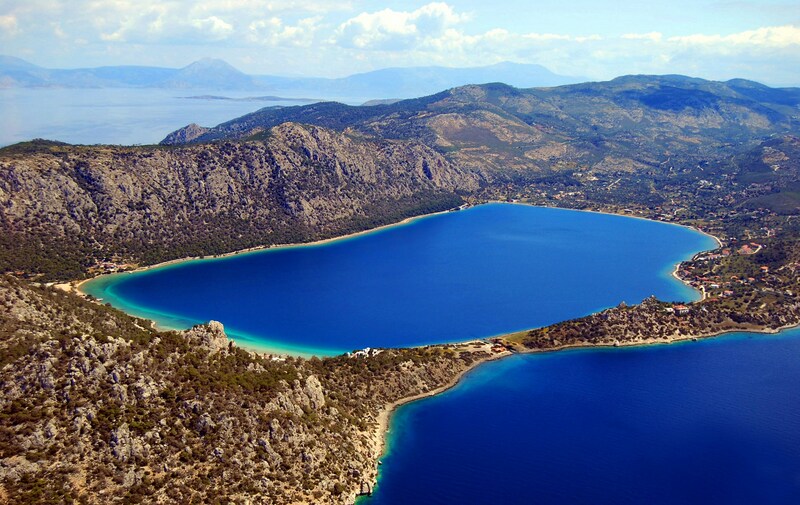 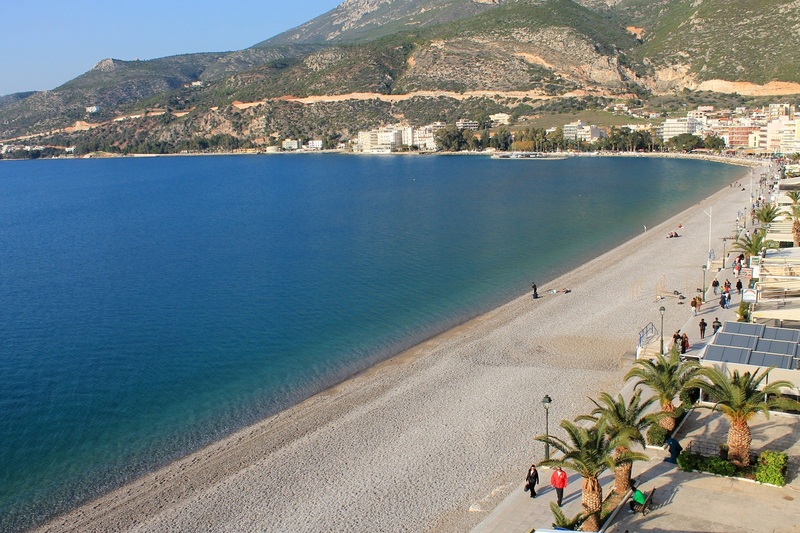 Loutraki is located in the entrance of the Peloponnese Region, 80 km away from Athens and 5km away from Korinth. 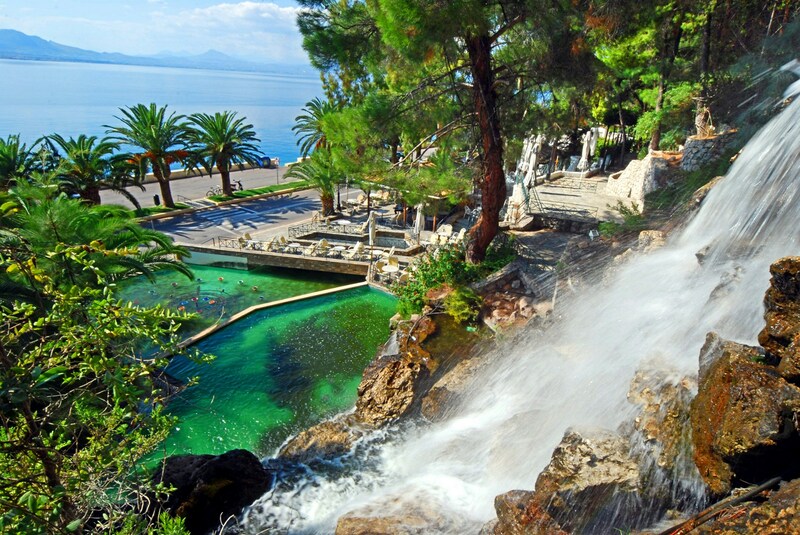 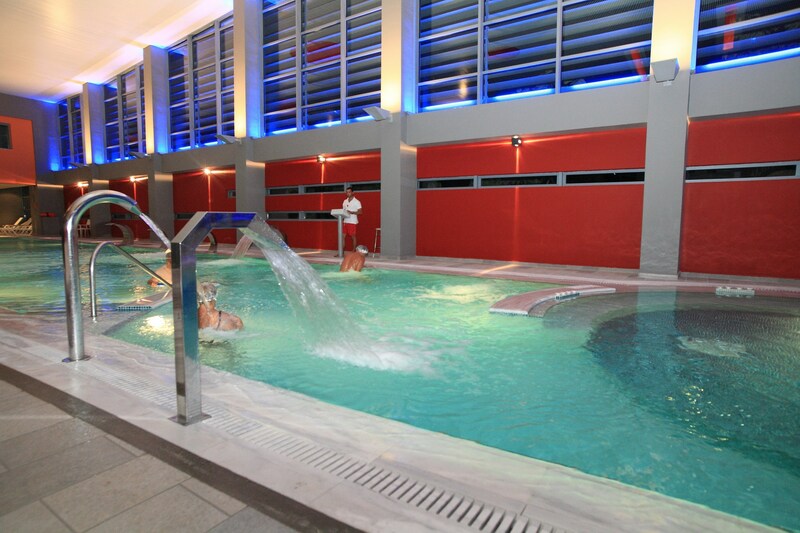 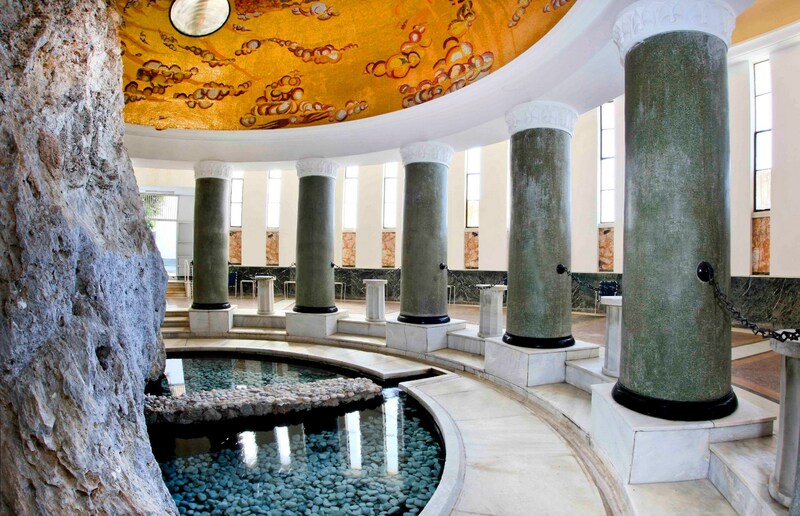 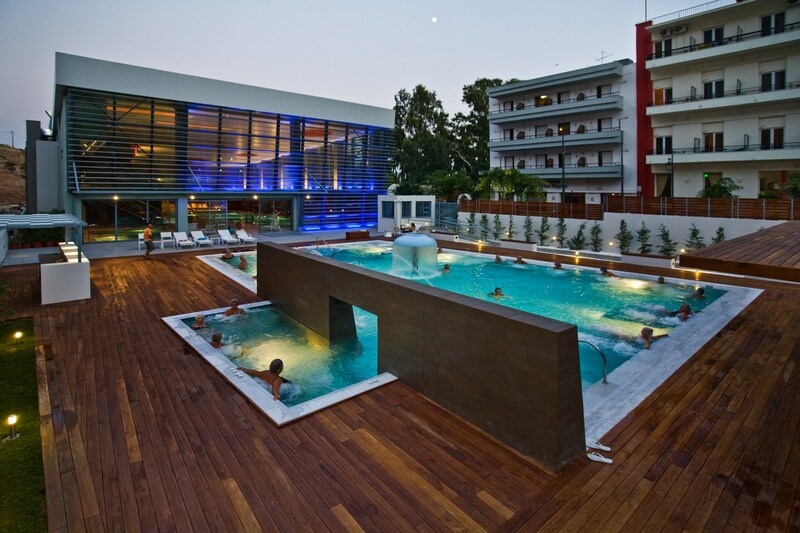 It is a seaside spa city resort on the Corinthian Gulf acclaimed for its healing thermal waters since antiquity. 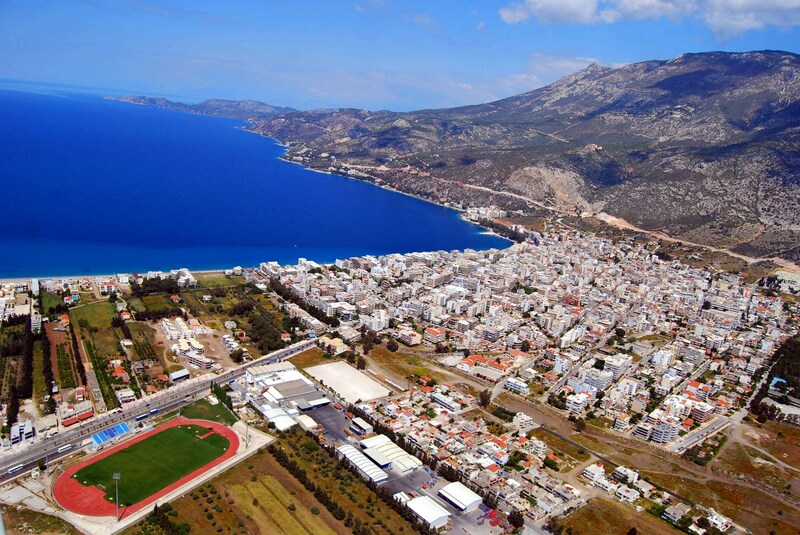 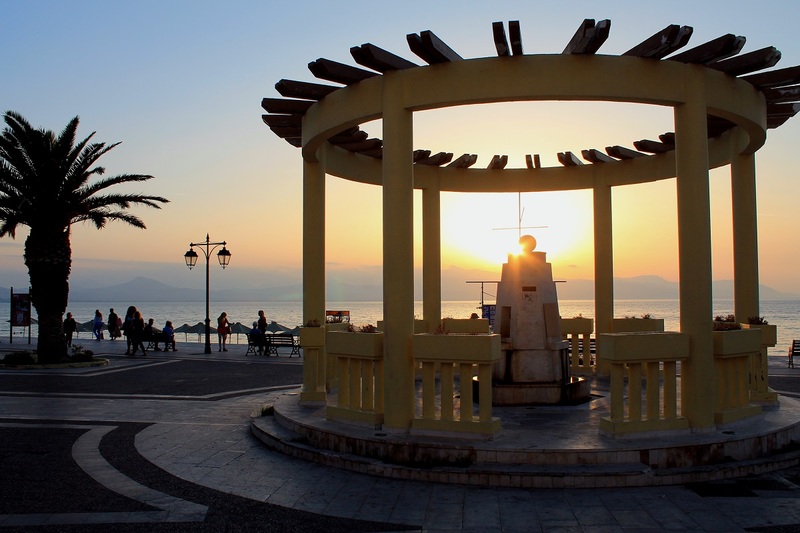 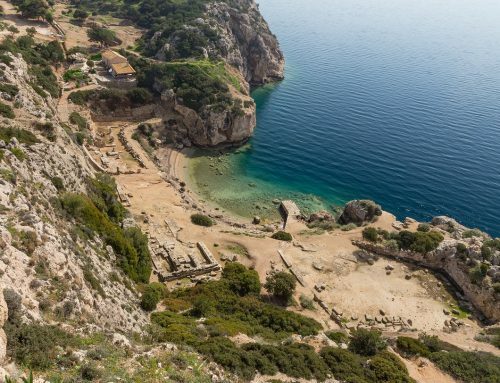 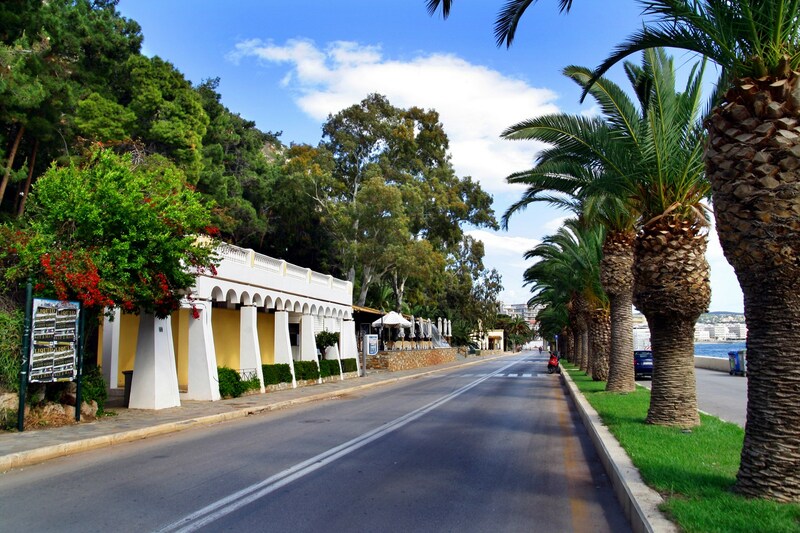 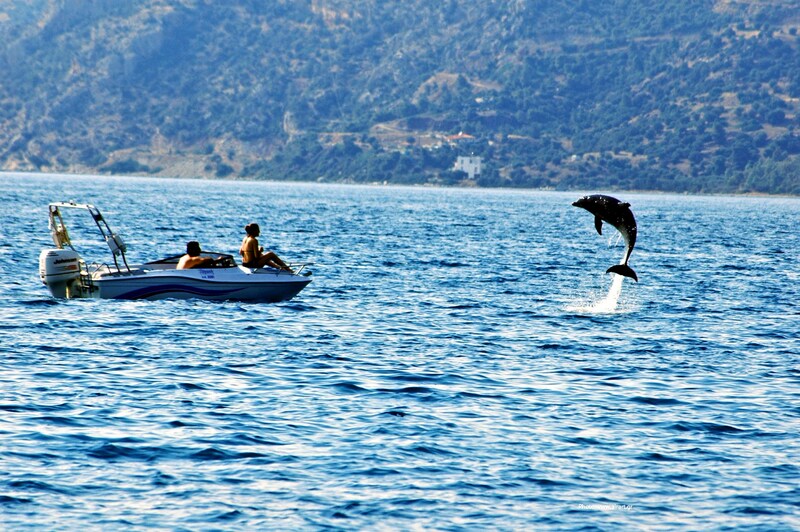 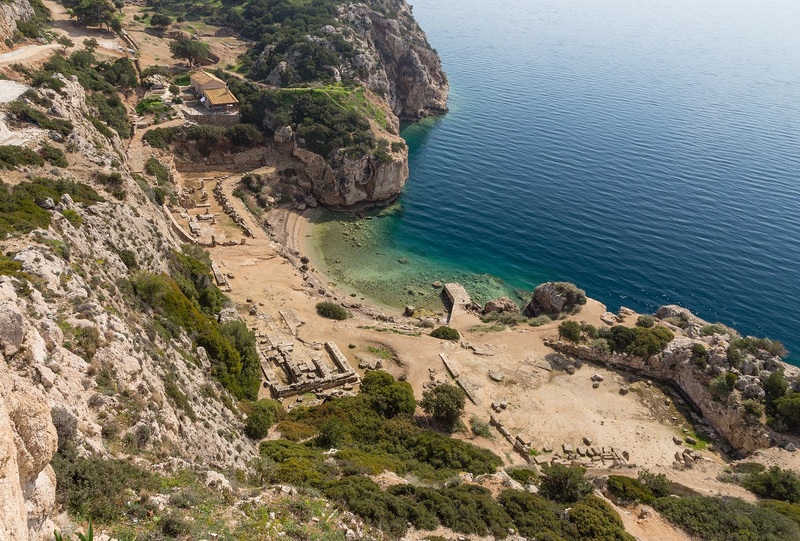 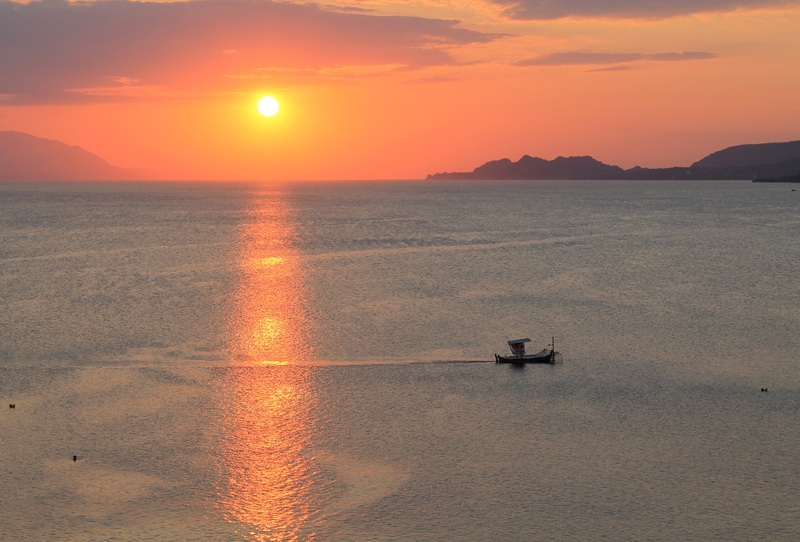 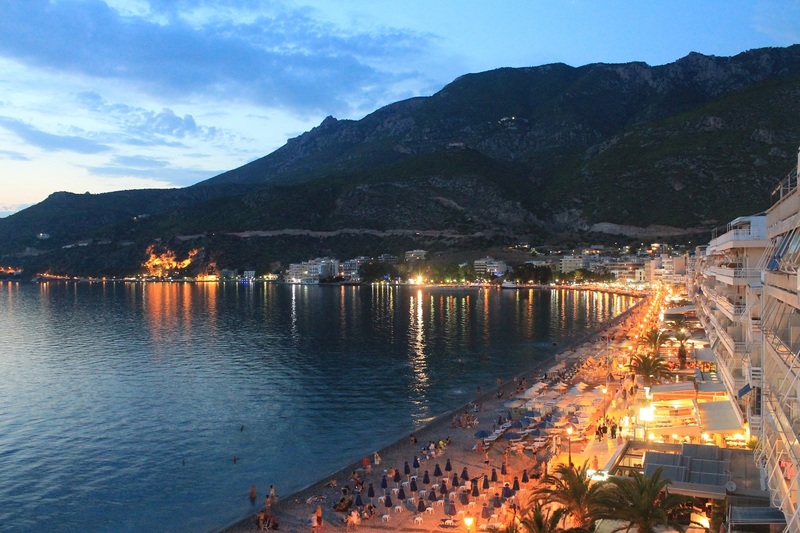 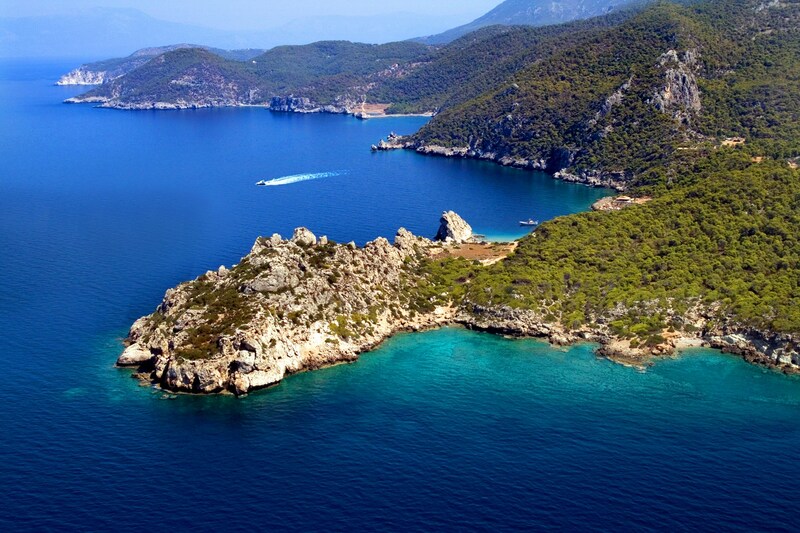 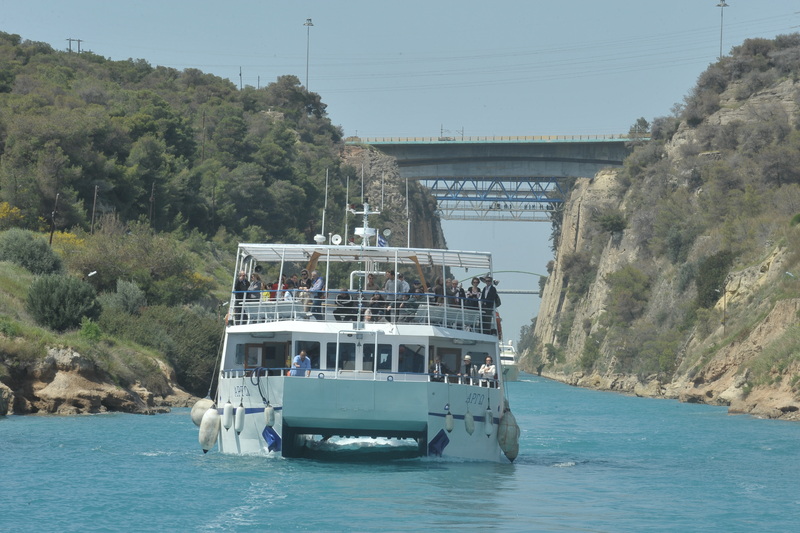 Loutraki comprises all the elements that collectively offer tourists an integrated visit, full of inspiring experiences. 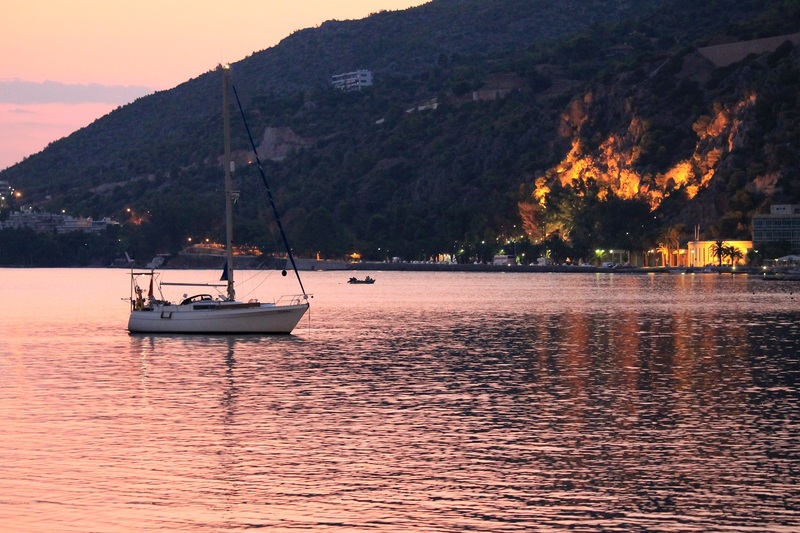 The unique combination of the climatic conditions and the rare natural environment found in Loutraki, constitute a haven that provides limitless opportunities for summer and winter breaks. 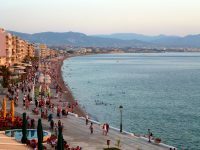 In a city that is so inviting, visitors are pleasantly surprised to unveil a destination that exceeds their expectations.